A week before the Battle of Mărășești, General Eremia Grigorescu warned that “The country and the whole Romanian nation are at a dangerous crossroads of their lives and its salvation can only come from the spirit of sacrifice and abnegation of those called to defend the country”. The truth of his statement will be proven over and over again in the two weeks of unending fighting. The deeds of those days captured the nation’s conscience, the sacrifice of Captain Grigore Ignat and his company of about two hundred men being one of its most heartrending episodes. The unrelenting attacks by the German troops greatly weakened the Romanian 13th Infantry Division. 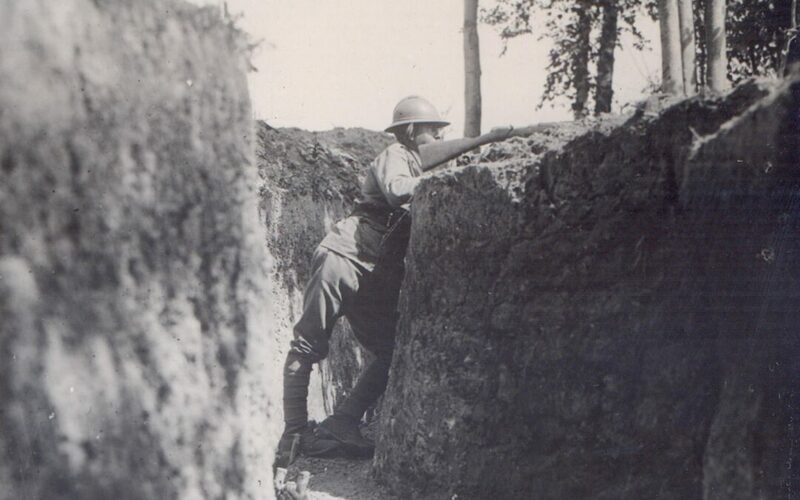 The losses suffered by the 51/52 Regiment reduced the unit’s ability to defend the flank of the division, and it was just a matter of time until its defence would collapse. General Constantin Prezan, worried about the possibility of a breach in the front line, orders Captain Grigore Ignat to occupy the weakened positions and to stall the enemy advance until he is reinforced. The responsibility placed on Captain Ignat’s shoulders was tremendous, but one that will be shared willingly by all the men under his command. They hurried through the trenches under a hail of machinegun and artillery fire. They advanced with difficulty, but managed to reach the weakened Romanian positions, just in time to repel an attack. Their machineguns were put to good use against the German troops that were attacking the few remaining soldiers of the regiment. With the losses mounting the Germans eventually pulled back to let their artillery soften the Romanian positions. However, it was not enough, as the following attacks were also repelled, but with great cost for the Romanians. The Germans tried over and over to take the hill until by sheer numbers they overwhelmed the defenders. 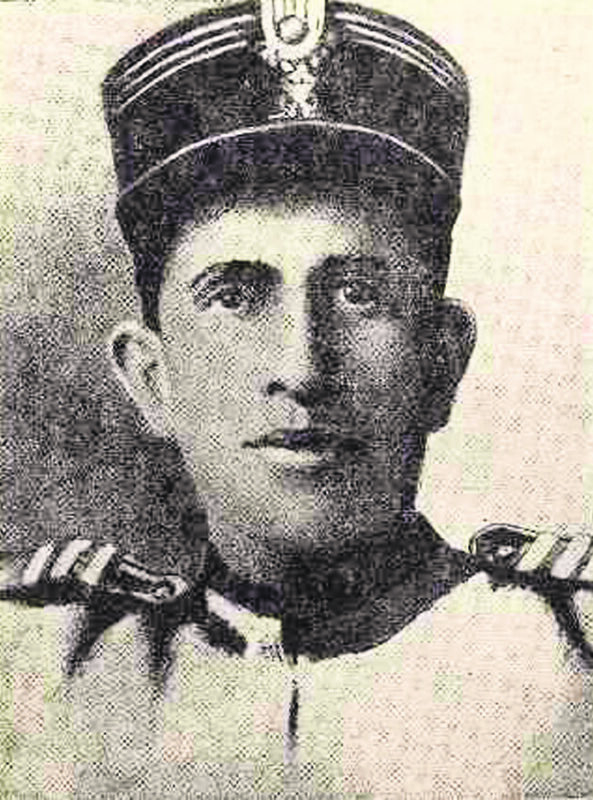 Most of the company died including Captain Grigore Ignat, who rallied his men around him and organized one final stand. His sacrifice and that of his men gave the Romanian army the respite it needed to organize a counterattack. In his military citation it’s stated that: “Captain Ignat Grigore, of the 51/52 Infantry Regiment, was found dead clutching a machinegun in his arms, surrounded by his soldiers. He fought brave and died as one. He paid too high a price for his life, surrounded by the affections and devotion of his subordinates, who, by erecting a bulwark around him with their own bodies, made it possible for him to fire his treasured machinegun until the last cartridge”. He was posthumously decorated with the Order of Michael the Brave. His remains were interred at the Mausoleum of Mărășești, the final resting place of many other heroes who likewise gave their life during those battles.